Thanks Vicky for your trust. I am so honored!As a foodie, I am enjoying my daily homemade food. Hope you like them as me too. I love your site. I just came upon it by chance and I am dying to try some of your recipes. Could you please tell me what doubanjiang is? 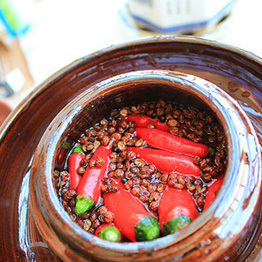 Doubanjiang is a type of chili sauce made with broad bean. 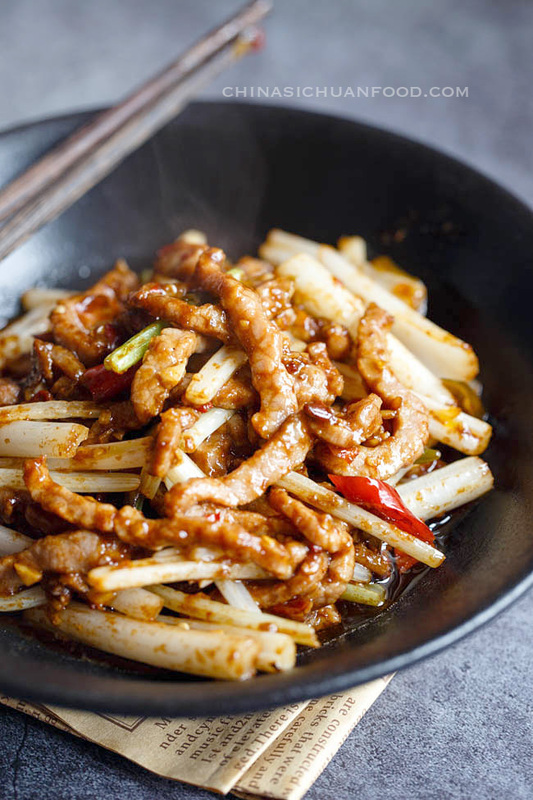 It is the featured sauce used in real Szechuan cuisine. 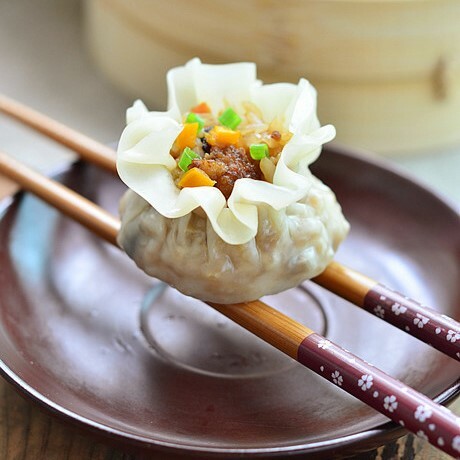 Go ahead https://chinasichuanfood.com/doubanjiang/ to find my detailed introduction about Chinese doubanjiang. Just made this for the family. Fantastic dish! Will definitely cook it again. Glad to know you like it David. 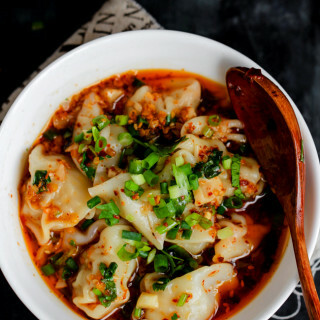 This is one of my favorite Sichuan style dishes. 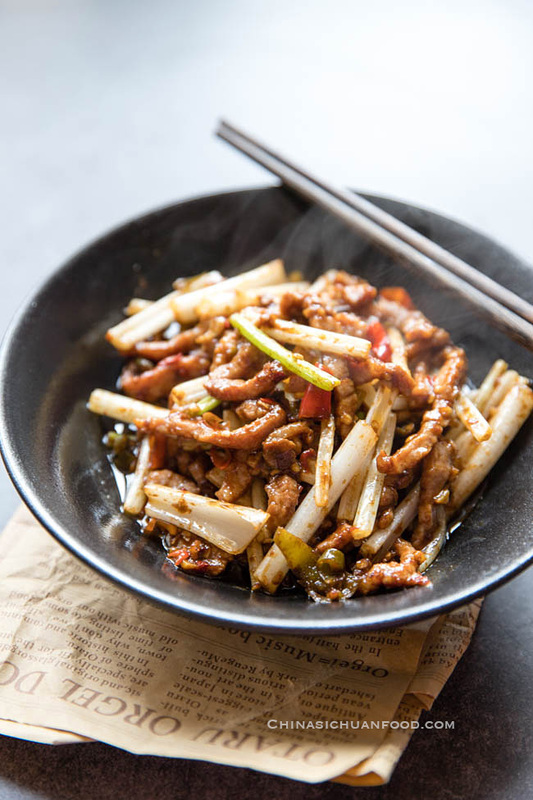 altered to American Chinese flavors. 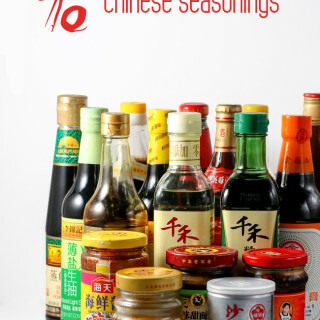 These recipes, your cooking instructions and ingrediants have enriched my love of cooking, the palates of my friends and family and my love of all things Asian. You are a true gift !!! THANK YOU FOR SHARING. Thanks Katie for much kind words and They really made my day!!! My primal purpose for starting this site is to share authentic recipes not infused ones. And I am glad to have you here. Wish you a happy time in your kitchen. 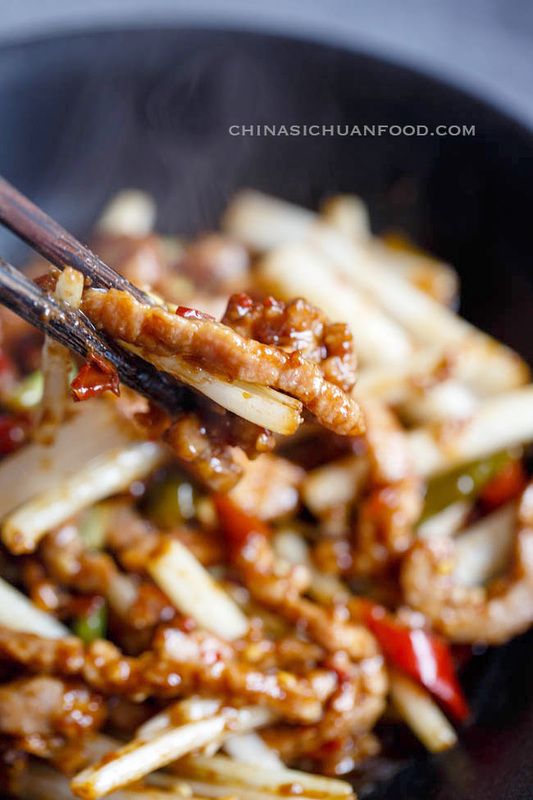 I once had a sichuan chicken dish (many years ago) and haven’t been to find it again. It was chicken, peanuts, scallions and chili’s in a brown, spicy, numbing sauce. 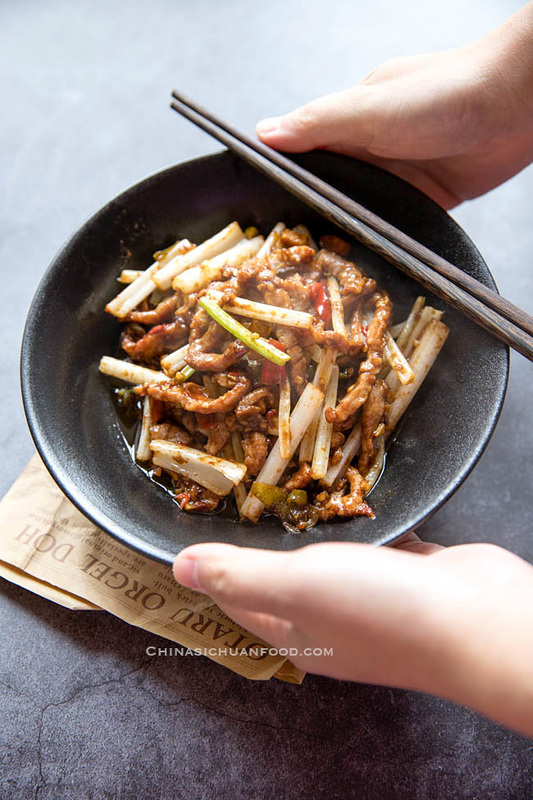 Was this just a variation on one of your sichuan chicken dishes on your site, or a different recipe altogether? ?? Would absolutely love to taste it again … thank you for your great site!! Do you know the name of the dish? Is it Kung Pao Chicken? 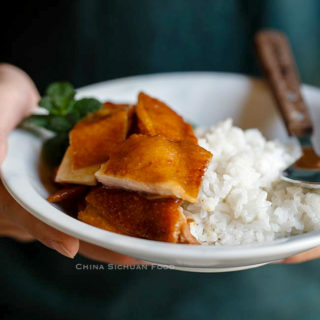 Can I check out whether it is similar to this one https://chinasichuanfood.com/kung-pao-chicken/? Love your site, can you be my mentor? Am a chef in training and my focus is on Chinese cuisine. Would you be of help? Contact me via my email. Thanks for your kind words. As you known that I am based in China so we possibly do not have any chance to meat. I would love to help and I do not know how. 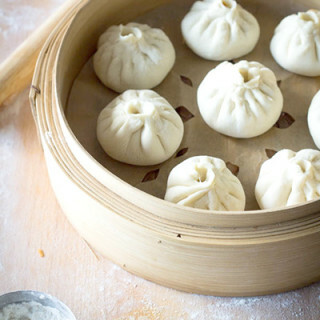 I will keep all of my Chinese recipes on the blog and you can learn from them directly. this website is great, we already tried the doubled-cooked pork, it was delicious. 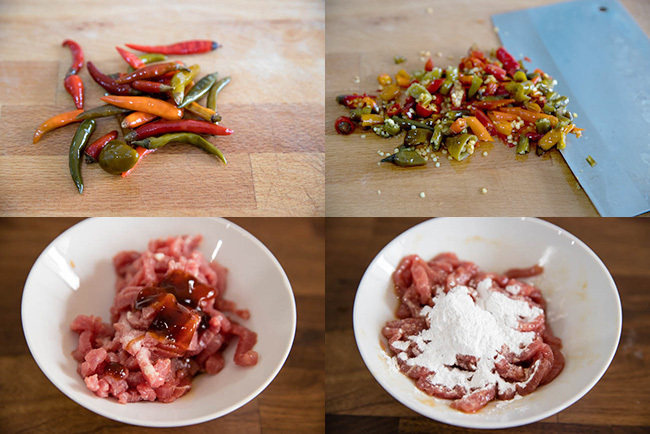 Now we’d like to try the Szechuan beef stir-fry. Which sort of beef do you recommend? 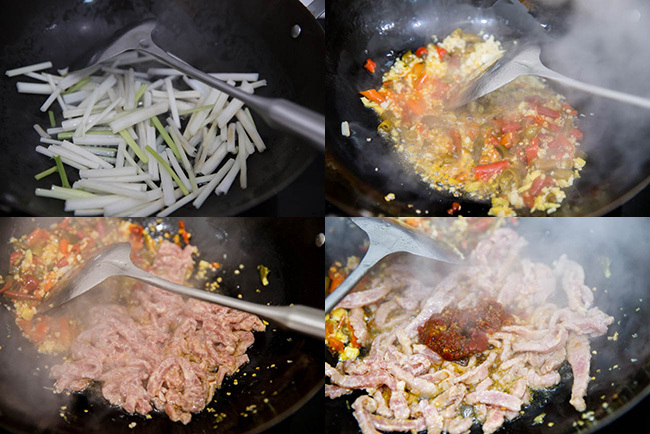 Thans Y&H for stopping by and let me know you love my double cooked pork recipe, as it is really one of my favorite. Happy cooking and I wish this works great for you too. I was wondering what kind of cooking wine do you use? is it BaiJiu you are using? 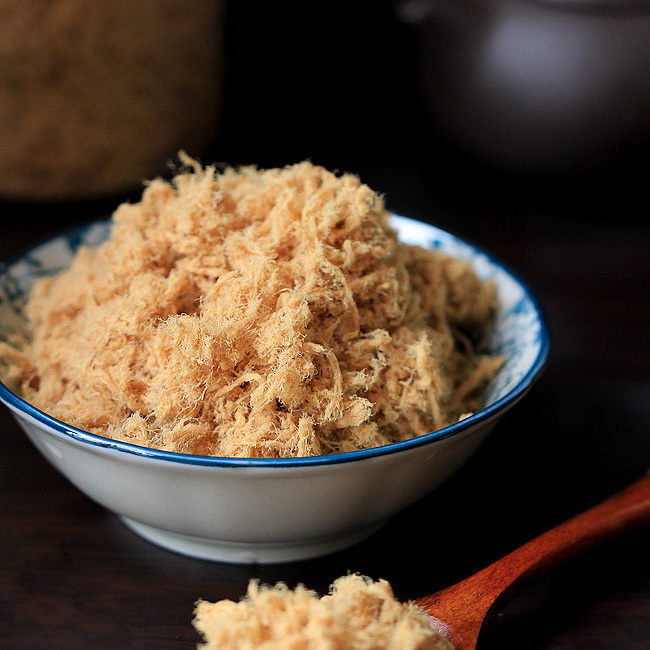 Chinese cooking wine is referring to liaojiu (料酒). I noticed that after frying the beef shreds, the sauce is poured out. That sauce is the marinada. Is it discarded? 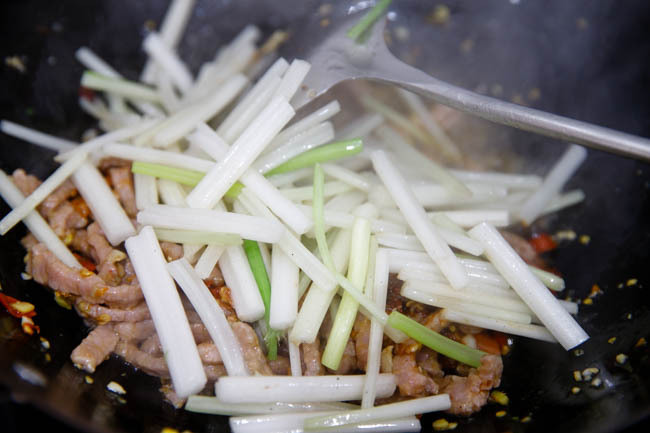 In order to make this as a dry fried beef shreds, we need to pour the sauce out. I just discard them. But I guess it should taste great with soups or noodles. 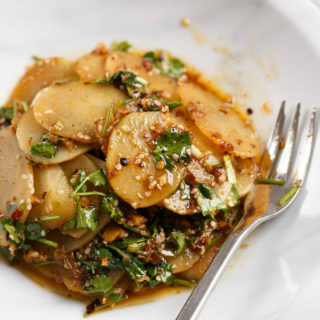 First I want to thank you for enabling me to re-create the dishes I learned to love in Sichuan. 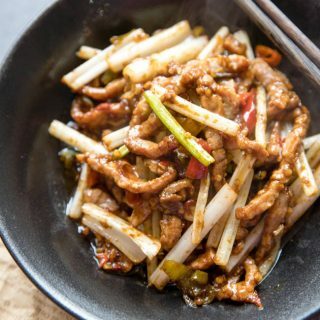 Amazing recipe Elaine – here in UK most Chinese restaurants sell a crispy shredded beef with chilli but basically its beef shreds in a light batter deep fried then tossed in a wok with carrot shreds & a mild sweet chilli sauce. I always find it disappointing as I love the spicy numbing heat of Szechuan cuisine. 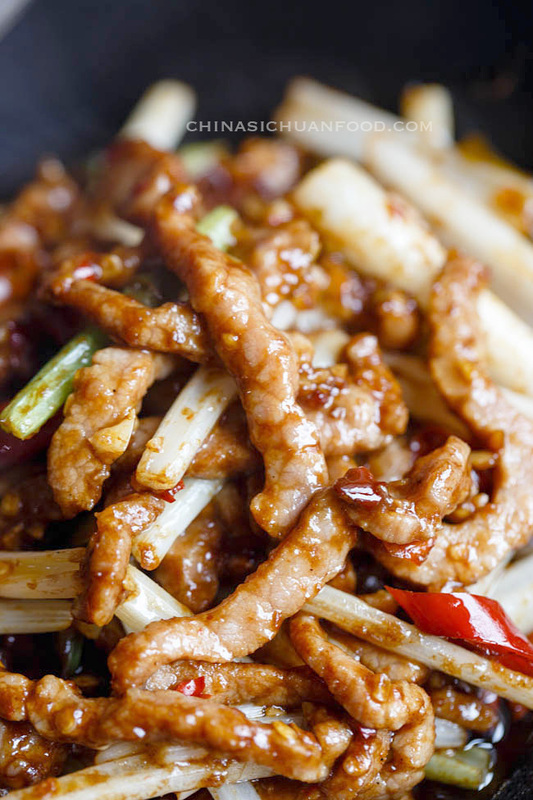 Here in UK its hard to get Szechuan style food basically all the restuarants are Hong Kong / Guangdong except in London’s ‘china town’ (around Gerard Street) but I really love Shui Zhu Beef. 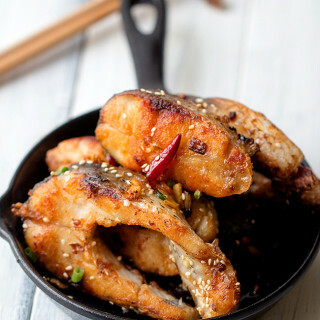 extra spicy & amazing I’m going to treat myself to this recipe this weekend my mouth is drooling like the chicken!!!!! Thank you Alan. I hope you will like this one after trying. 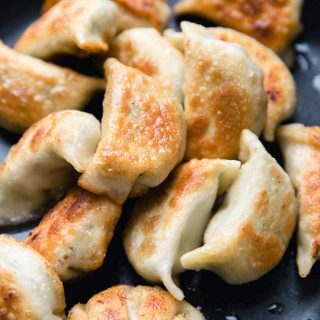 Delicious recipe! I followed the instructions exactly as written, and it came out looking just like the pictures. Plus, it got 2 thumbs up from the family. Will definitely make again! It is such a lovely comment, making the day quite sunny. Hello Elaine, there are many types of dried red chilis, what type do you use in this recipe. Also same question about red chili powder. I have to laugh when looking at recipes like this because people just say chili this or chili that when in fact there are literally hundreds of chilis in dried form as well as powdered. I usually use three types of chili peppers, all of them are from Sichuan province. And the most popular one and the one I use in this recipe is this one. I made this. It was so damned delicious! Thank you, chinasichuanfood!